Buy this product and earn up to 538 Reward Points. 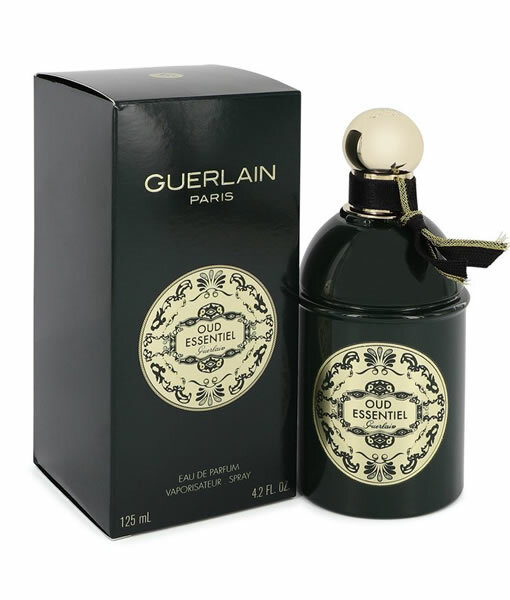 Indulge yourself in the exquisitely sweet and woody scent of Guerlain Oud Essentiel by Guerlain. 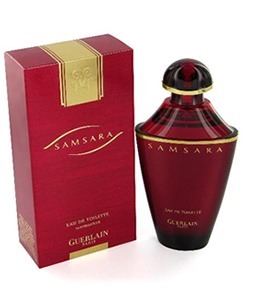 The lightly sweet and spicy top notes of saffron and pelargonium sweep into the heart notes: a touch of sweet rose tangles with the bold note of oud (agarwood) and smooth cedar. Base note olibanum envelopes you while the note of leather keeps everything pleasantly together. 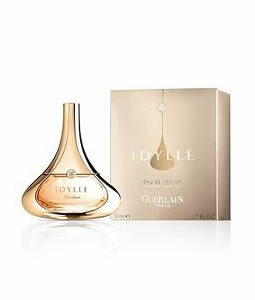 Enjoy every step of the day with this long-lasting perfume knowing your presence will make a pleasing impression with its great sillage. It can be enjoyed any time of day but is especially appealing during the fall and winter seasons and for wear at night. 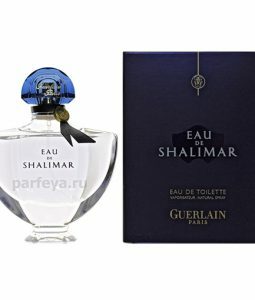 This perfume launched in 2017 and was created by perfumer Thierry Wasser. It is an eau de parfum.